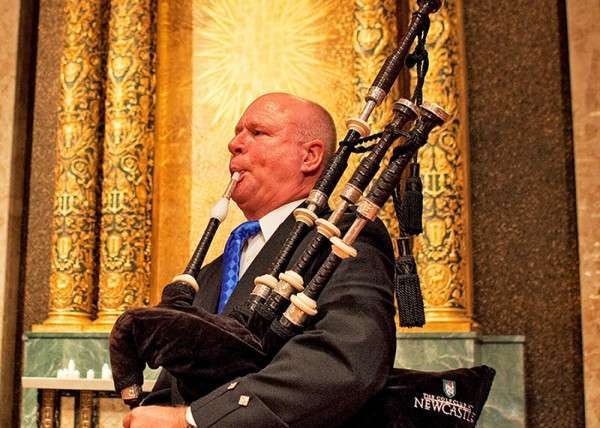 As a soloist, Neil perfected his musical skills on the competition boards, and developed the poise and confidence needed to play well at your event. 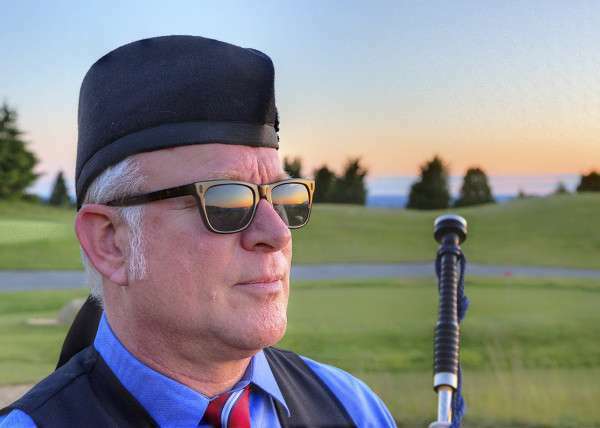 Piping judges have consistently praised him for his “great sounding pipe,” “excellent tone and tuning,” and “lovely, expressive playing.” As a band piper Neil played at the World Pipe Band Championships in Scotland multiple times. 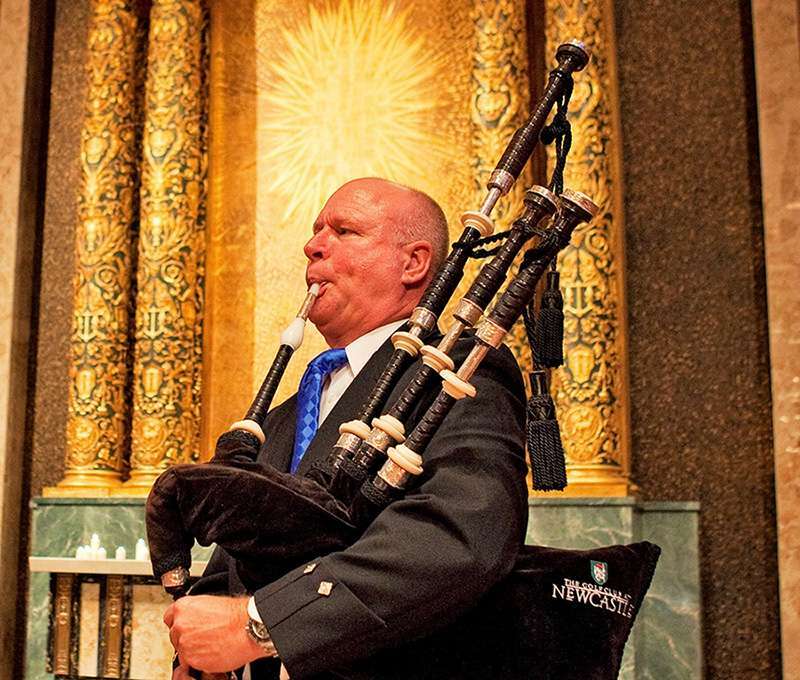 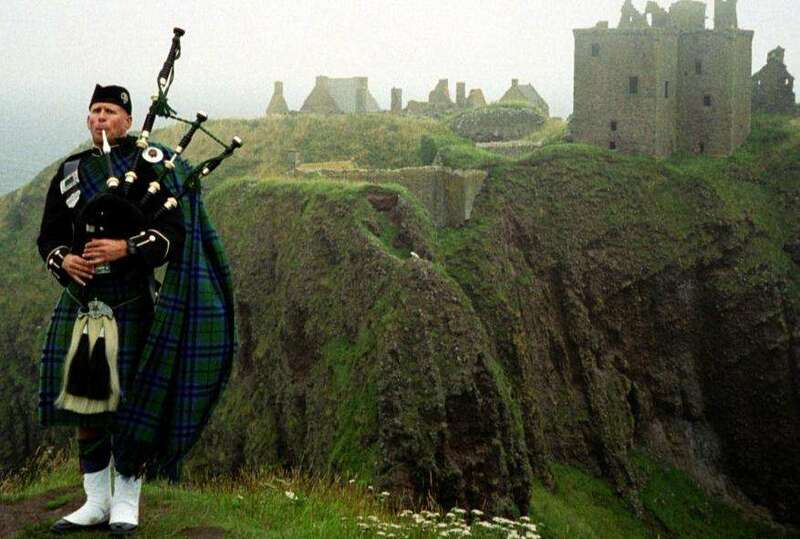 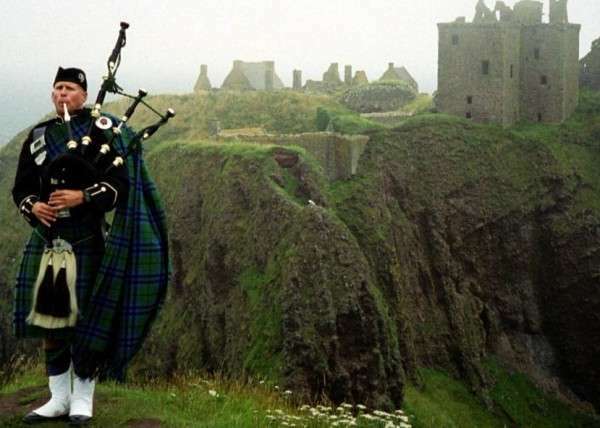 It is the most high-stakes, high-stress piping event anywhere, and is the ultimate test of a pipers’ mettle. 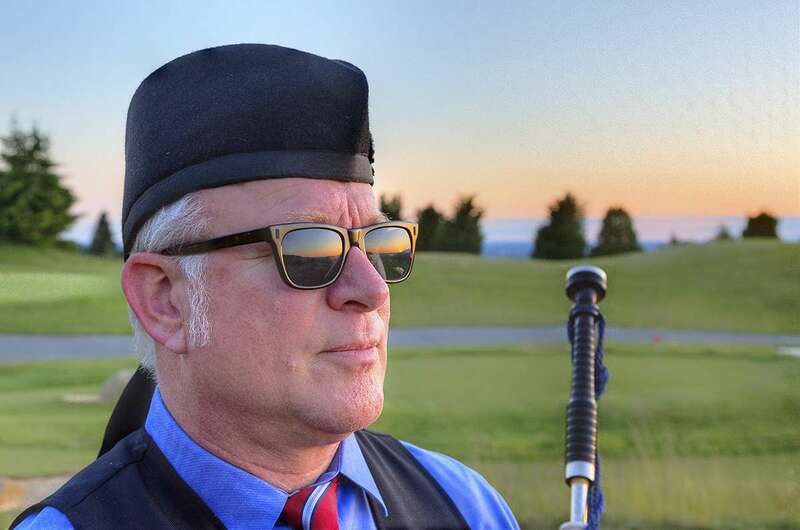 Piping is Neil’s number one passion. 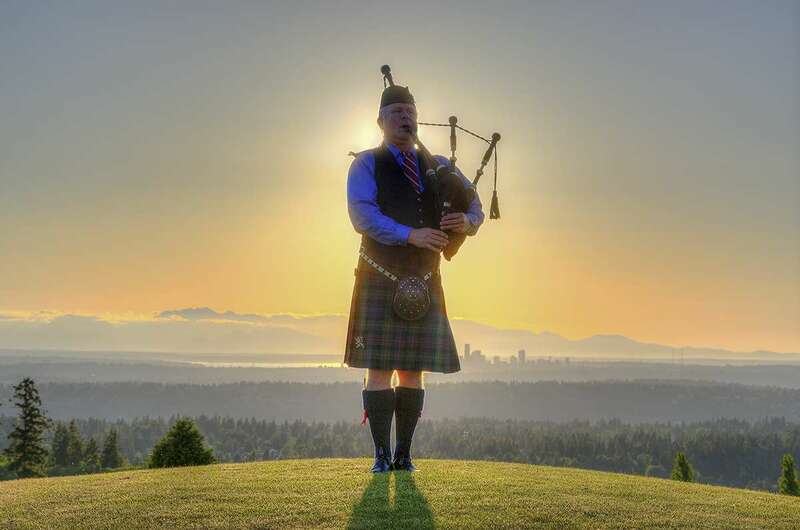 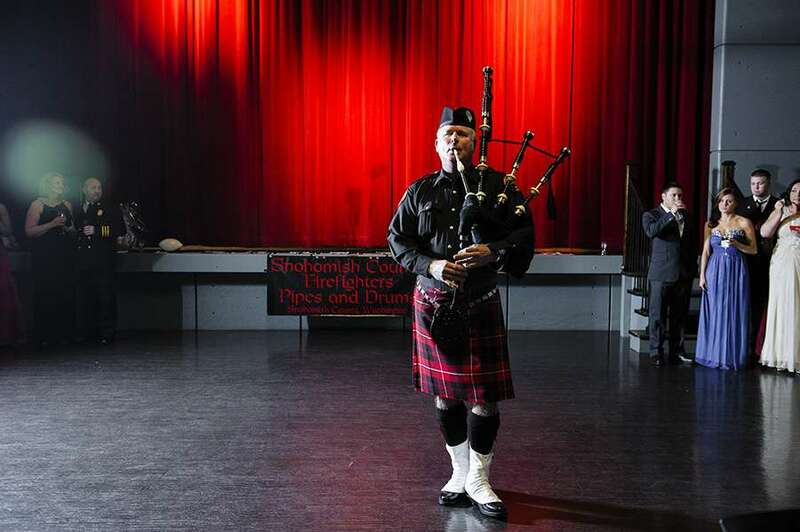 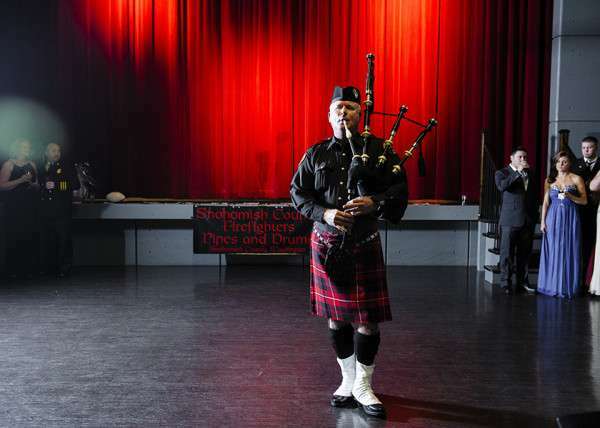 He has studied piping locally under Cameron Wylie and Jori Chisholm, and has attended schools and workshops to receive tuition from the greatest pipers in the world, including Jack Lee, Alasdair Gillies, Ian McLellan, Roddy MacLeod, Bill Livingstone, and Michael Cusack.